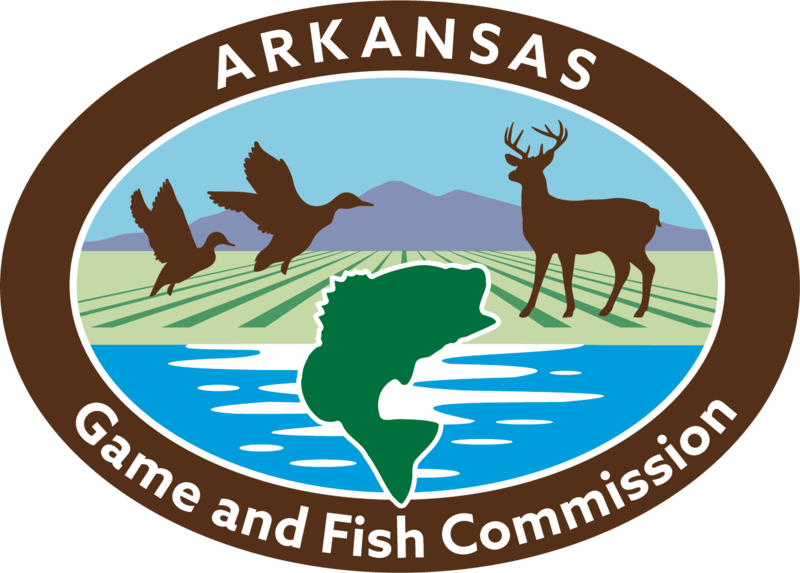 LITTLE ROCK - The June 2018 meeting of the Arkansas Game and Fish Commission is available to watch live on YouTube. LITTLE ROCK – Commissioners unanimously approved a group of regulations today, effectively setting the season dates and bag limits for the 2018-19 hunting season for all species. LITTLE ROCK – Commissioners heard the first official reading of two waterfowl regulations changes proposed for the 2018-19 season at today’s monthly meeting – neither of which concerned surface-drive motors on wildlife management areas. LITTLE ROCK – Biologists and staff with the Arkansas Game and Fish Commission offered the first reading of recommendations for the 2018-19 hunting season to commissioners at today’s monthly meeting. 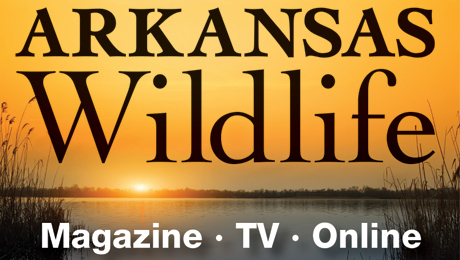 The Arkansas Game and Fish Commission heard the first official reading of a regulation change clarifying the carry of handguns for defensive purposes while hunting at its regularly scheduled meeting today.